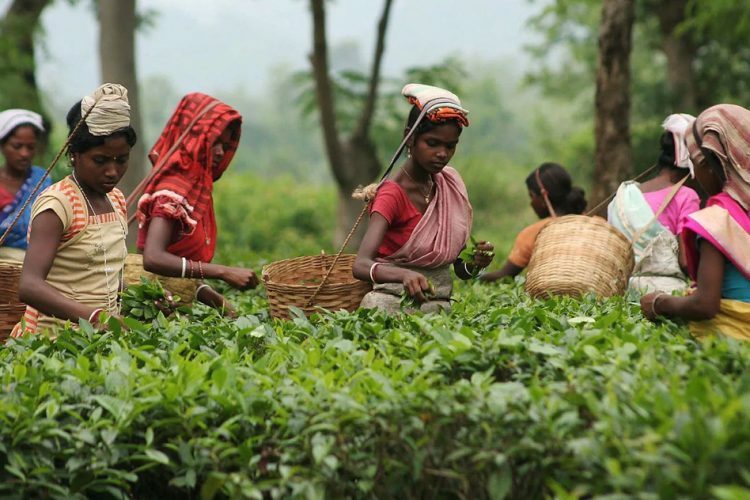 Tea plantation workers in Assam have endured deplorable working and living conditions for decades. The tea industry is the pride of the state, but the workers who are the backbone of that industry have been living in abject poverty. One cause of workers’ poverty is their shockingly low wage. Earning a meager INR 137 per day, plantation workers get barely half the State-mandated minimum of INR 250. 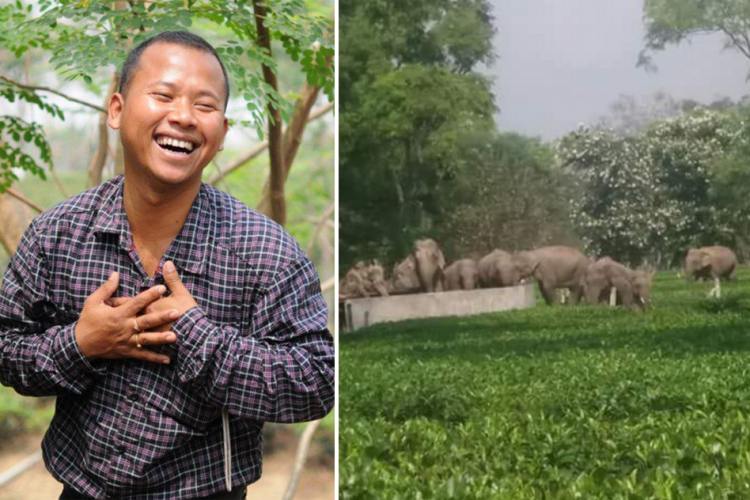 Low wage, along with dire working and living conditions, are why international media have been shaming the Assam tea industry in recent years – and rightfully so. But this year a window of opportunity has arisen to right the scales of justice. On 15 September 2017, the Government of Assam constituted a Minimum Wages Advisory Board to re-fix the minimum wage for tea plantation workers. 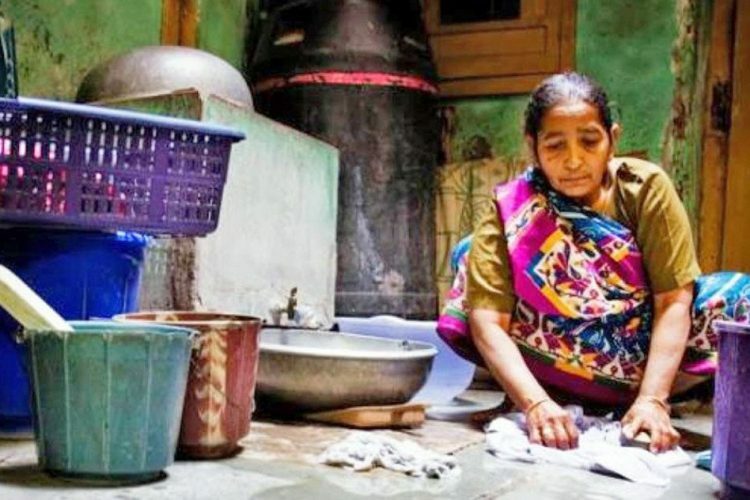 The Advisory Board has been set up under the Minimum Wages Act, 1948 (MWA), which requires state governments to set and regularly review the minimum wage for industries such as the tea industry. The law allows state governments to appoint committees to provide advice on what the wage should be. By law, such advisory committees must consist of equal numbers of government, industry, and employee representatives, as well asindependent persons not to exceed one-third of the members. The committee may call witnesses to inform on issues relevant to wage. Critically, the advisory committee must recommend a wage that complies with applicable laws and regulations such as the MWA, the 15th Indian Labour Conference minimum wage guidelines (ILC Guidelines), and the Plantations Labour Act, 1951 (PLA). The state government must then consider the advice of the advisory committee to set the minimum wage. For the Assam tea industry, the previous advisory committee was established on 12 December 2014. On 29 July 2015, the committee issued a draft notification recommending a daily wage increase to INR 177.19. At the time, workers were paid just INR 115. 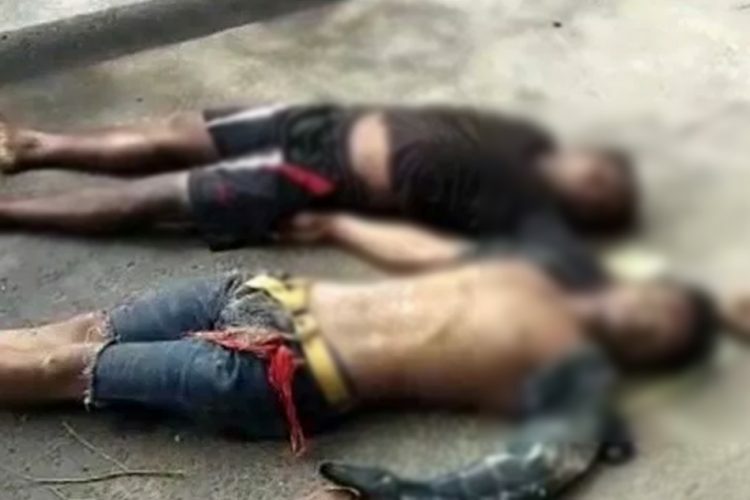 However, before the draft notification could be Gazetted, the Assam Tea Planters Association and others challenged the draft and thereafter deadlocked the issue in a legal battle, stalling an overdue wage increase for thousands of workers. 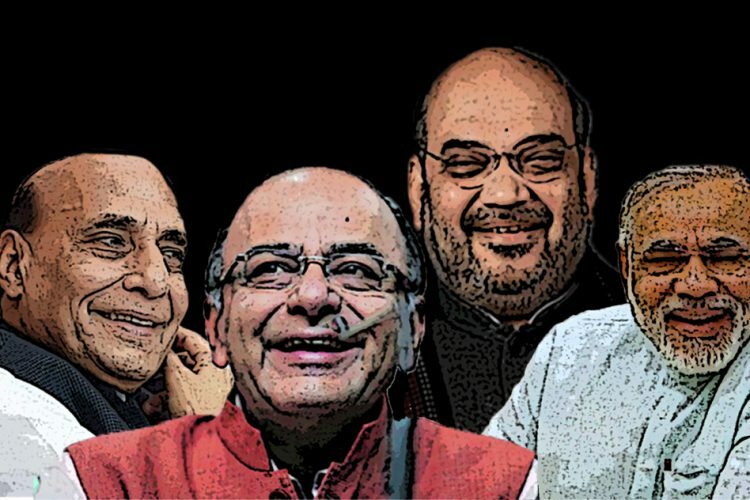 This year, although the Assam Government has taken the right step forward by setting up the Minimum Wages Advisory Board, the Board’s composition and procedures leave much to be desired. For one, the Board lacks representation of women, let alone Adivasi women, who constitute over 60 percent of the industry’s workforce. Once again, women have not been included in a key decision-making forum. Women’s participation is particularly important because Assam has some of the highest maternal and infant mortality rates in the country. Mortalities are highest on tea plantations, due to poor living and working conditions and lack of facilities particularly for women. The Board should consider these issues as it advises on setting the minimum wage. Another shortcoming is the Board has no independent representatives, of which at least some should be civil society experts on wage and benefits issues. Additionally, the Board has not transparently publicised its activities and timeline for revising the minimum wage. Ensure transparency in the Board’s discussion by announcing in advance the dates of meetings and promptly publicizing meeting minutes. The revised wage is fixed as per the Supreme Court decision in Workmen Represented by Secretary v. Reptakos Brett & Co. Ltd, 1992 AIR (SC) 504, which explicitly states that the financial hardship of an employer is not a ground to deny workers the legal minimum wage. 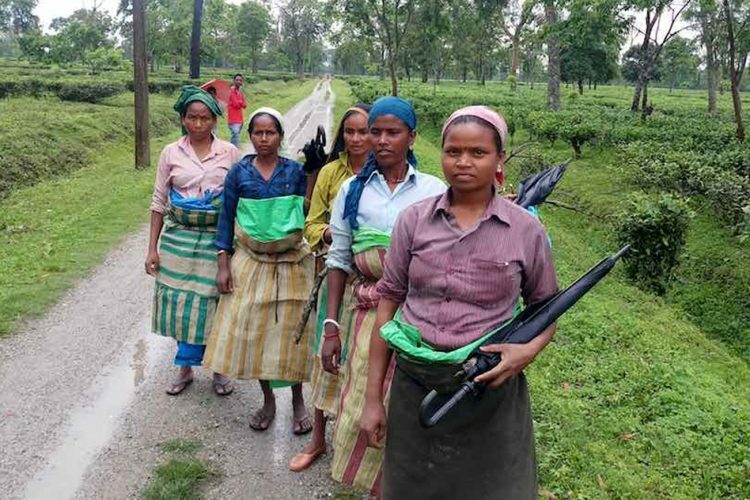 In recent months, newspapers have reported widespread, peaceful demonstrations and Dharnas by tea plantation workers in Gauhati and across Assam. Workers are voicing their dissatisfaction with the current wage structure and calling upon their government to heed its legal responsibilities and set a decent wage of Rs 350. A study by civil society in Assam has found that meeting the legal requirements of the ILC Guidelines and the Supreme Court would require a wage for workers of at least Rs 385. The Advisory Board should take these asks into account in advising the Government. The Board should pave a new way forward for sustainable change in the socio-economic conditions of tea plantation workers. That will make the industry one of which the State can truly be proud.